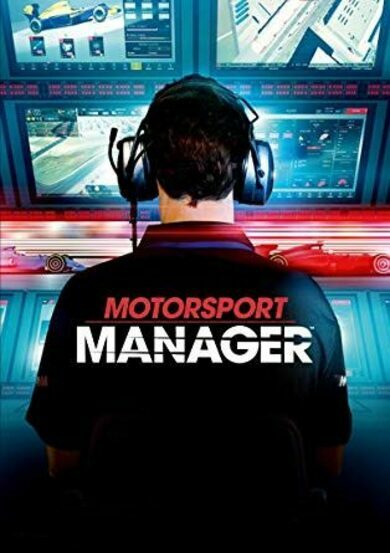 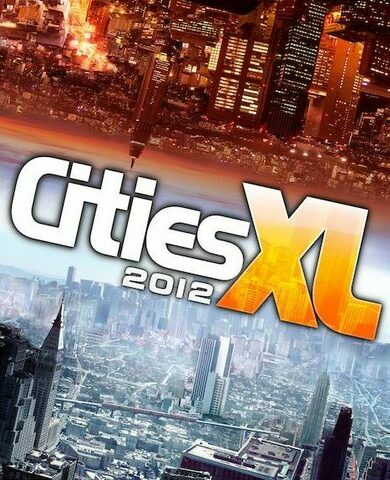 Cities XL 2012 is a city simulator game developed by Focus Home Interactive. 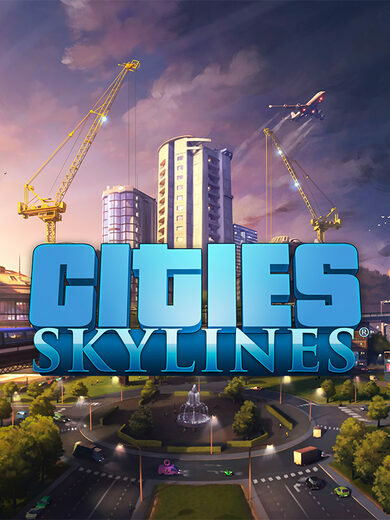 It’s a third game in Cities XL franchise and it offers new structures, maps, an informative starter guide. 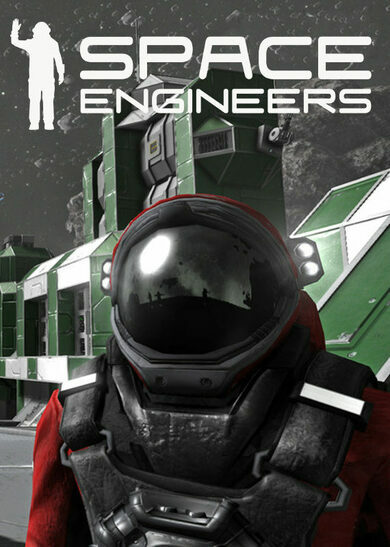 The game has an open source code, thus is wide open for user-developed mods!